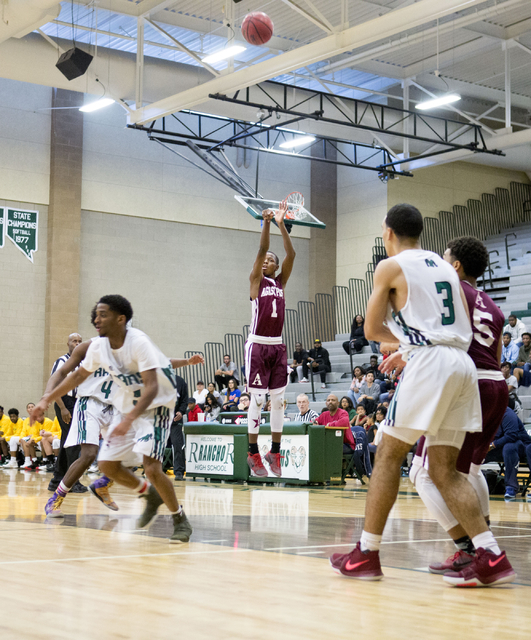 Agassi Prep’s Akeemis Williams and Rancho’s Justin Holiday went back-and-forth with contested jumpers and long 3s as each approached the 40-point mark, but the Stars got the necessary backup late to hold on for a 76-74 nonleague road win in a boys basketball game on Monday. 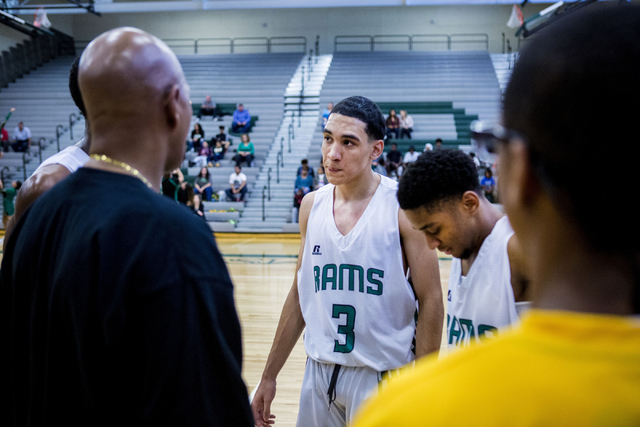 Agassi Prep boys basketball coach Trevor Diggs is no stranger to 40-point games, as the one-time UNLV sharpshooter netted 49 in his final game with the Rebels in 2001. 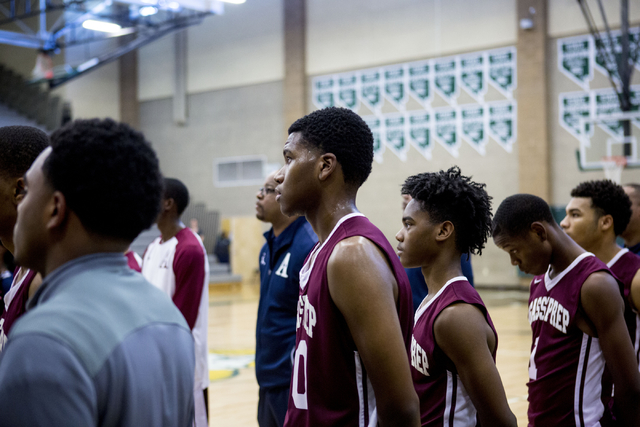 For a moment on Monday, Diggs had flashbacks of his Senior Day while coaching in the Stars’ annual Martin Luther King Jr. Day game. 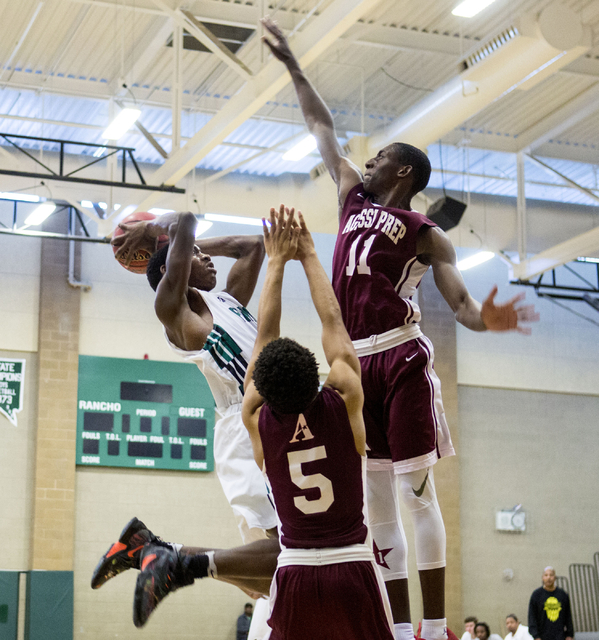 Agassi Prep’s Akeemis Williams and Rancho’s Justin Holiday went back-and-forth with contested jumpers and long 3s as each approached the 40-point mark, but the Stars got the necessary backup late to hold on for a 76-74 road win. 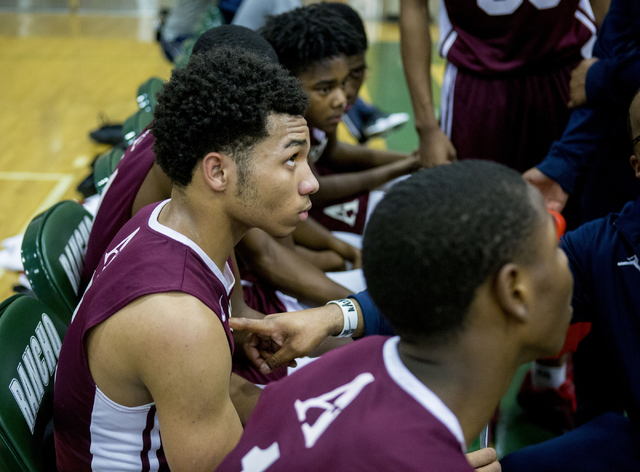 Williams, a 5-foot-8-inch guard, hit nine 3-pointers and finished with 33 points for Agassi Prep (9-3). 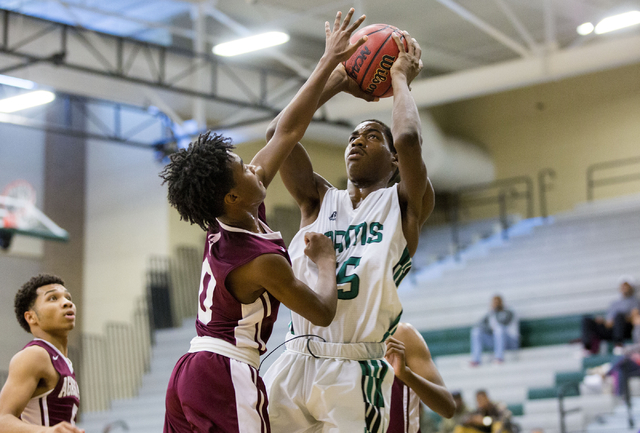 The 6-4 Holiday connected on seven 3s and totaled 39. 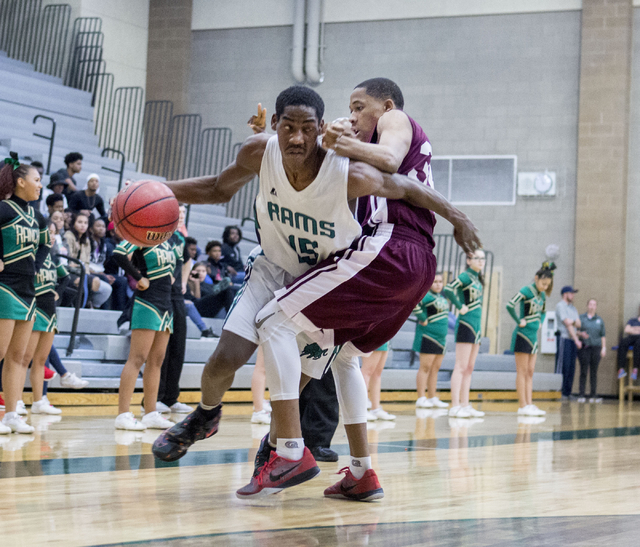 He also had 16 rebounds, three assists and two blocks for the Rams (9-11). 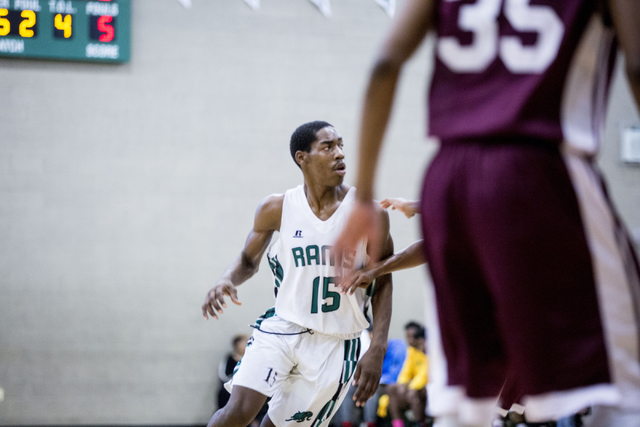 With the Rams shadowing Williams in the second half, Agassi Prep turned to its supporting cast to pull away in a contest that had six ties and nine lead changes. 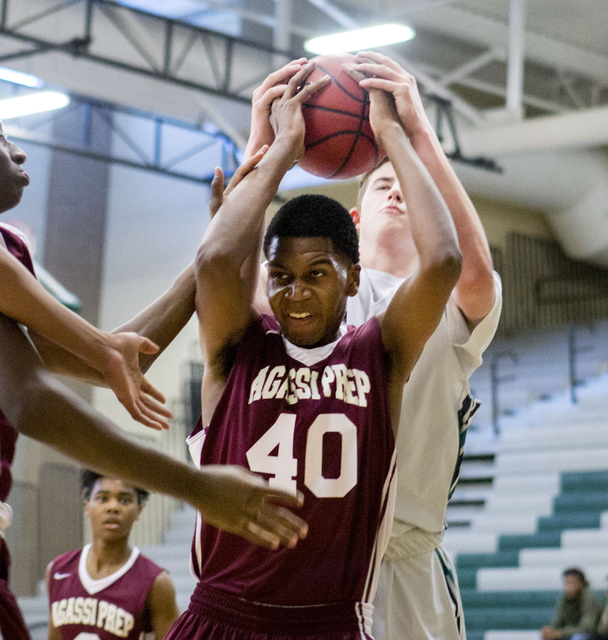 Muhammad scored 14 of his 20 points in the second half, and Merritt pulled down a team-high 10 rebounds. 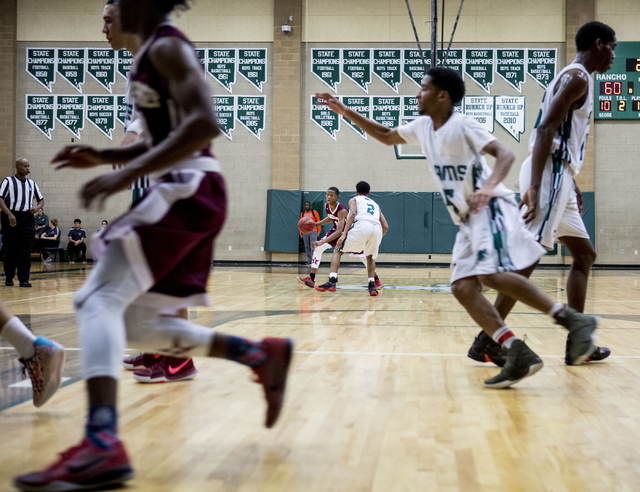 Rancho, which trailed 68-57 with 4:09 remaining, pulled within 74-71 with 30.4 seconds. 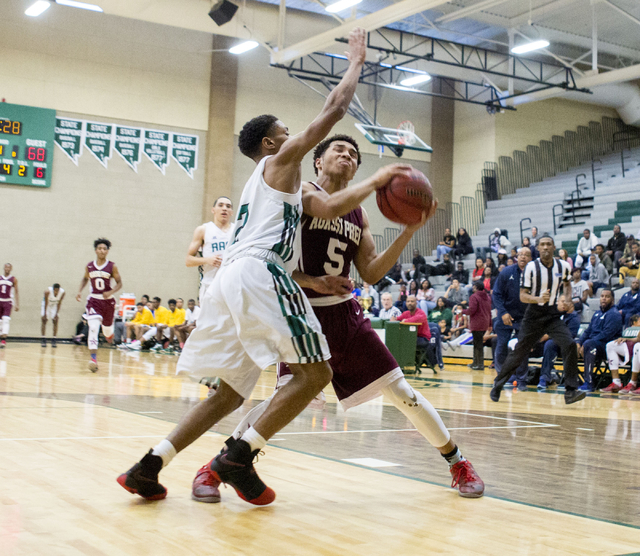 But Merritt hit a transition layup to give Agassi Prep a five-point edge with little time left on the clock. 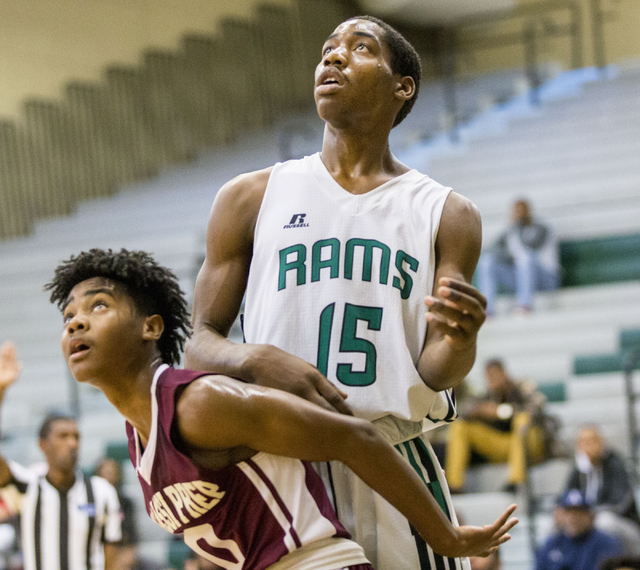 Holiday made a 3-pointer from the wing in the final seconds, but the Rams were out of timeouts and the clock soon ran out before Agassi Prep could inbound the ball. 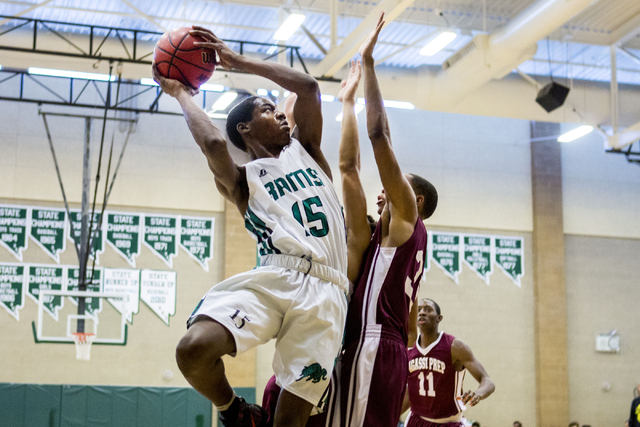 Chrys Jackson added 16 points, seven rebounds and four assists for Rancho. 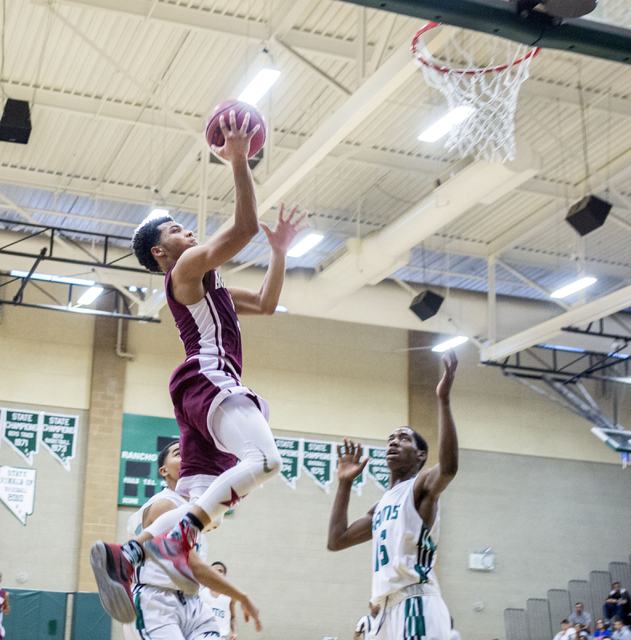 La Canada (Calif.) 77, Green Valley 45 — At Los Angeles, the Gators fell to the Spartans.